Hi Friends! Thanks for taking a minute to read about what we're doing. Taylor and I (and about 95 others) are headed to Kenya this July. Taylor and I will be returning to lead the 2nd annual portrait project in the Slums of the Mathare Valley in Nairobi, Kenya. Here is a little look at the project last year (and you can read more here). We're still stoked on the portraits we were able to provide for 1,500 families - not only portraits but a chance to feel valued and hear about how loved they are by God, too. People walked from long distances and waited in long lines for this opportunity. It was amazing to see how something we so take for granted was such a rich blessing to so many. 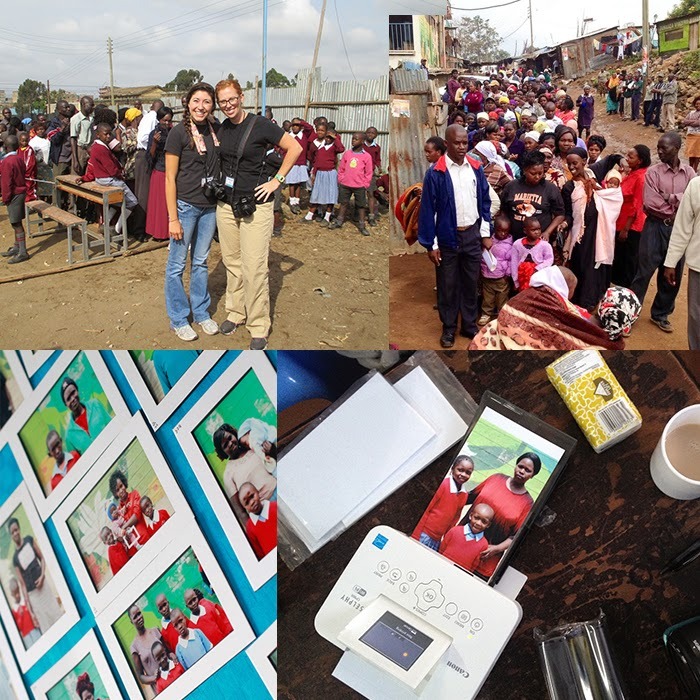 Why: All proceeds go to help send Phylicia & Taylor to Kenya (travel, photo supplies, etc) to lead a project to provide portraits throughout the Mathare Valley Slums. And you get affordable/quality/inexpensive portraits. Who: Anyone who wants a handful of professional images. What you get: For a minimum donation of $25 you get a 5 minute photo session (approx. 10 images). You will be able to download full resolution images for printing, social media, gifts, etc. If you have any questions, please feel free to email us via the contact form. If you'd like to donate anything (coffee, donuts, etc.) to make the day more fun, please let us know! We're not only excited to (hopefully) raise a good portion of our trip expenses but to meet fun new friends and share our love for photography with you! Please share this with anyone you link might be interested.. It's a great time for: seniors, families, couples, babies, best friends, business professionals.. anyone who wants a great photo!